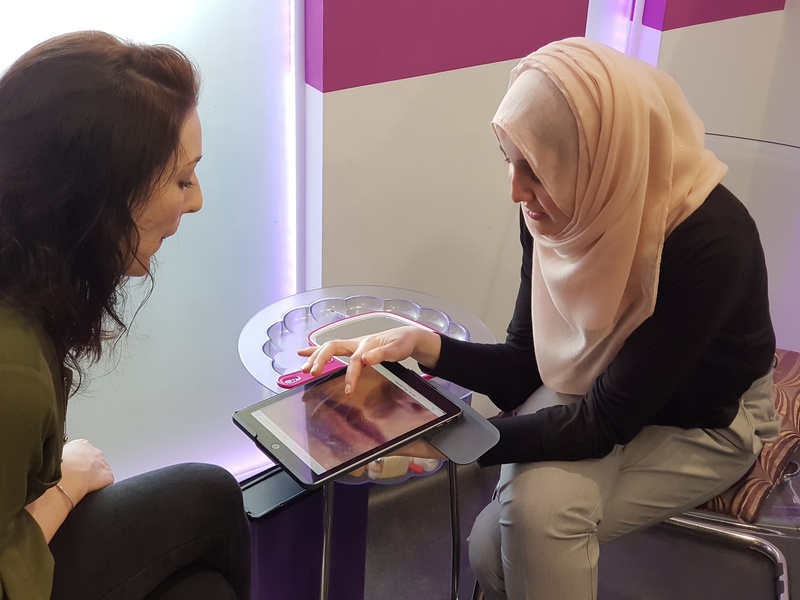 We are fully trained in some of the latest non-surgical facial aesthetic techniques including muscle-relaxing anti-wrinkle injections and dermal and lip fillers. 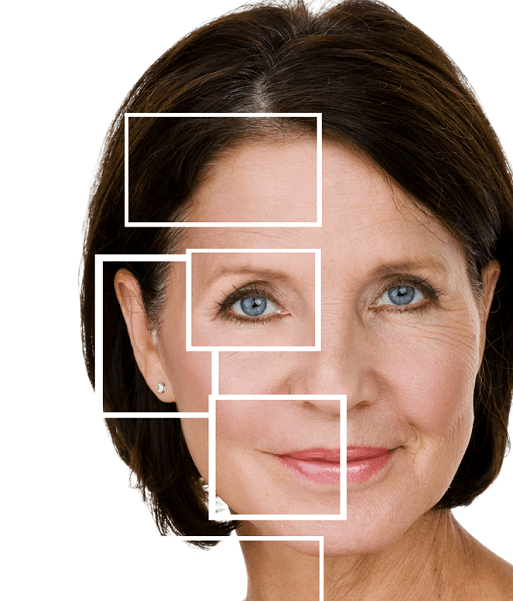 The most common form of anti-wrinkle treatment is with an injection of the botulinum toxin type A that works by blocking nerve receptors to the desired facial muscles stopping them and thus the overlying skin from moving, allowing the skin to heal and having the overall effect of a reduction in wrinkles or making them appear more shallow. It can reduce forehead wrinkles, frown lines and crow’s feet, as well as correcting a gummy smile by lowering the upper lip. As we age we lose facial volume, the contours of the face change, this causes shadow patterns to develop, and fades your youthful highlights. 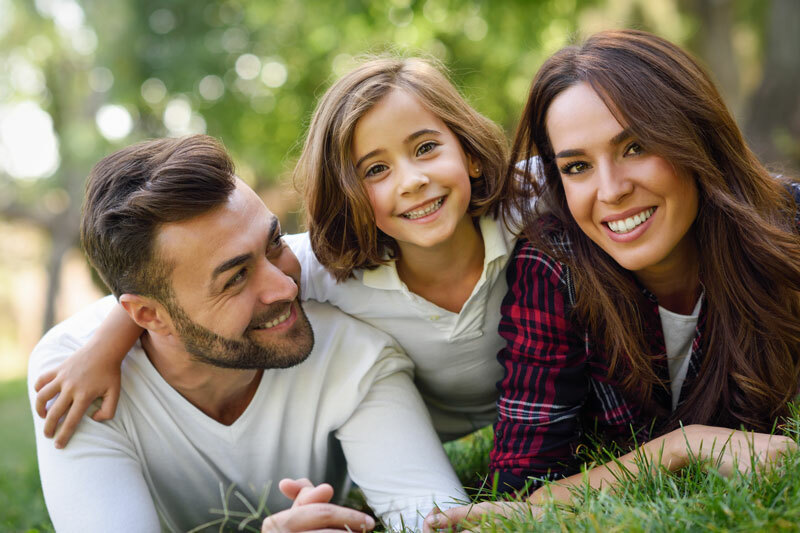 There are many treatments we offer here at to help, but before you go ahead with any treatment, we believe it is important to fully understand how and why your face changes over time, that way we can work together to decide on the best treatments for you. The Obagi® medical range of skin care products were formulated by Dermatologist, Dr Zein Obagi. Obagi® products are designed to help minimise the appearance of premature skin aging, skin damage, hyperpigmentation*, severe acne, and sun damage and much more. 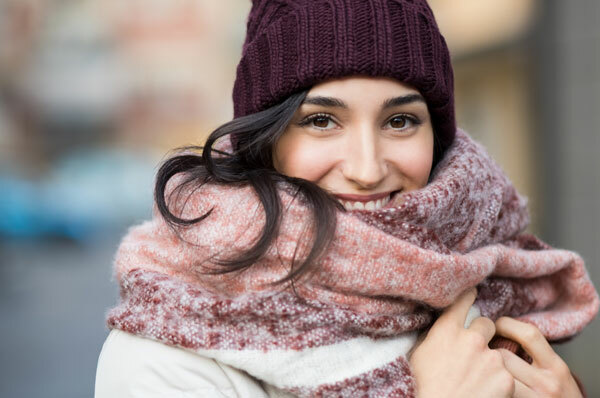 The amount of correction required, lifestyle, skin types, and area of the face treated will all vary the longevity of any Fresh Faced treatment results and the amount of treatment recommended. 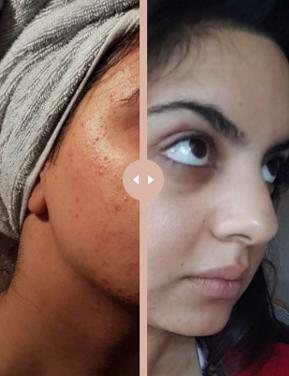 Since the effects are not permanent we recommend regular sessions to maintain that Fresh Faced appearance but because no one person is the same we don’t offer fixed membership plans. Ask us about our Fresh Faced treatment bundle offers for more information. 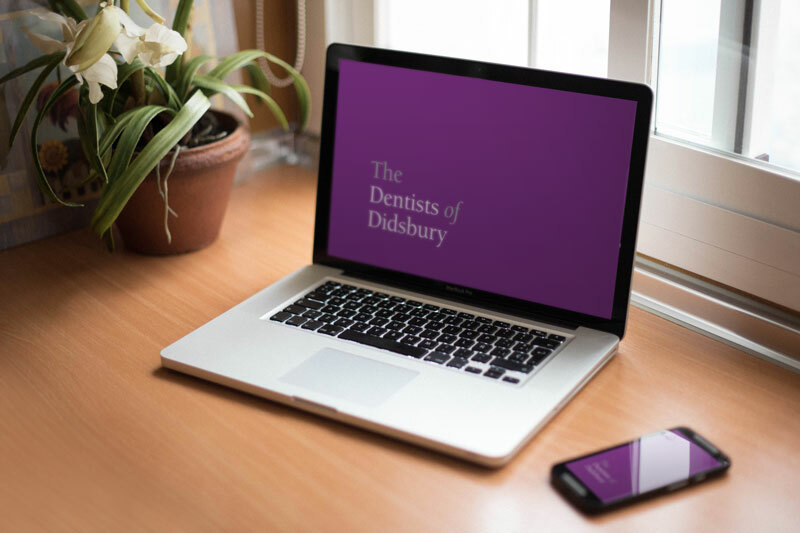 Why not book a consultation and find out how we can give you The Dentists of Didsbury Fresh Faced look?